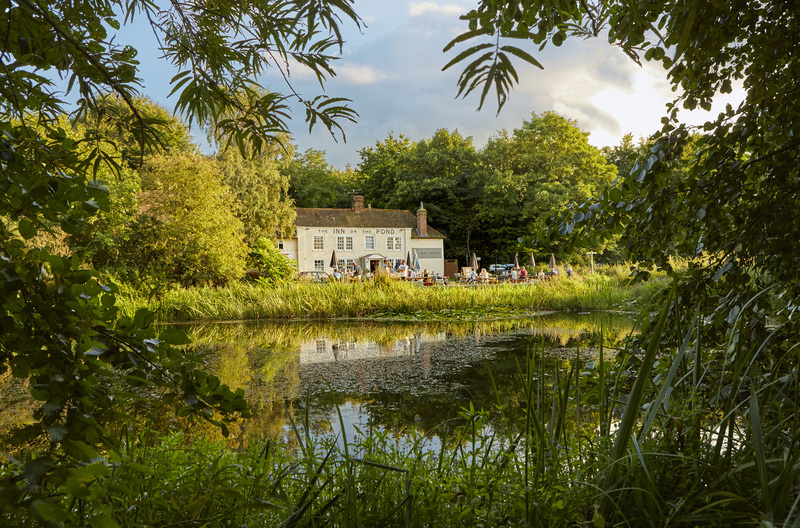 An historic country pub in Nutfield, Surrey, the Inn on the Pond is a dining destination with a real outside edge. Check out our New Vegan Menu! 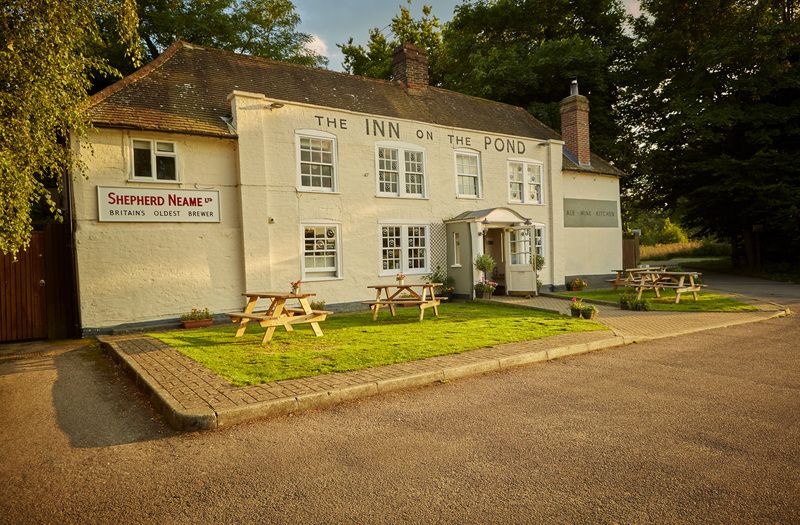 With its oak beams, low ceilings and open fireplaces, the Inn on the Pond is truly the quintessential country pub. Built in 1650, it’s a place to savour real ales, great food - and the sublime summer sound of leather on willow from the village cricket ground outside. The setting here is picture-perfect. 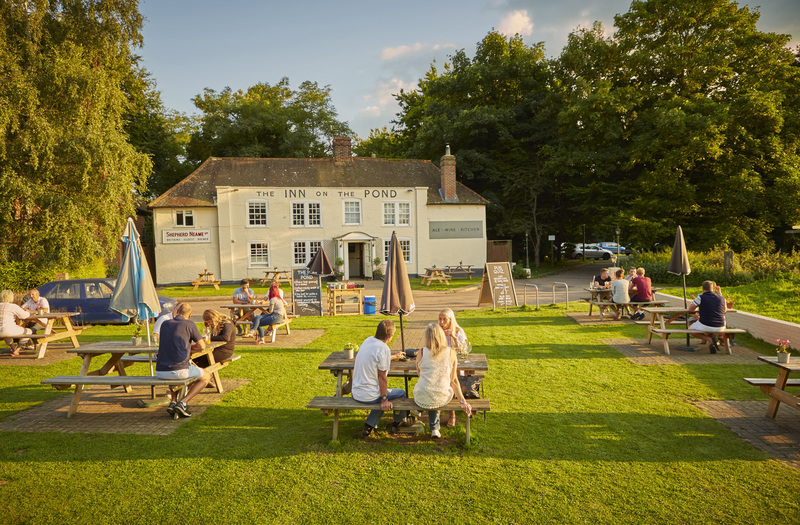 Situated in the quaint Surrey hamlet of Nutfield, the Grade-II listed pub affords fantastic views over the marshes, while the spacious garden allows diners a seat right at the water’s edge. 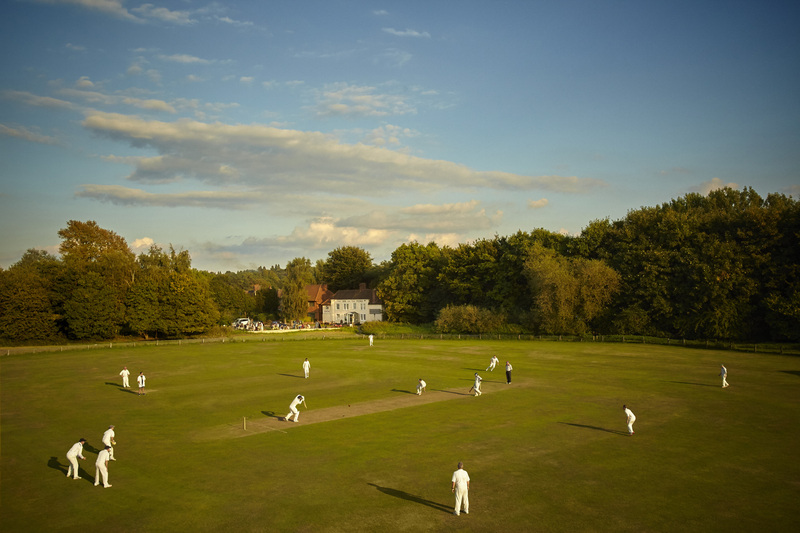 You can take in the cricket from here too - with a great view of the action best enjoyed with a super pint of cask ale or one of our world wines in hand. Indeed, food and drink can be enjoyed both inside and out. Head indoors and you’ll find a large, traditional bar area and a separate dining room - where our team hand-prepares and serves up a stunning menu of freshly cooked, home-made and locally sourced cuisine and an array of classic bar snacks. We offer a selection of delicious dishes with ingredients sourced from local suppliers. Please take a look at our menus for more details. There's plenty going on at the Inn on the Pond.. find out what's in store!